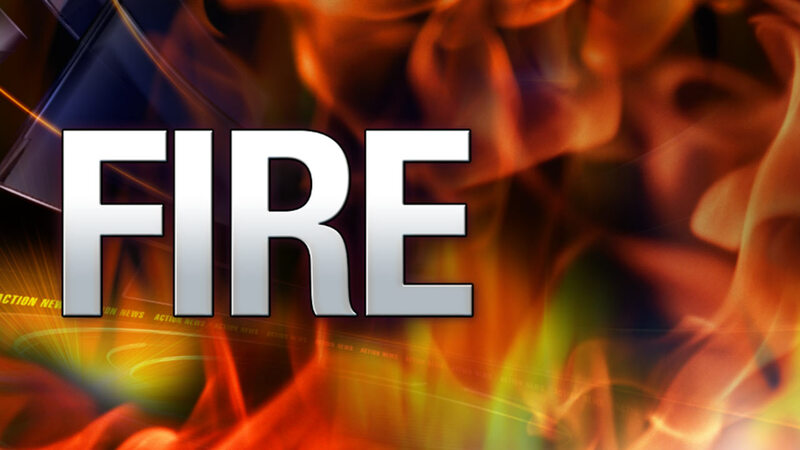 PINE HILL, N.J. (WPVI) -- A brush fire prompted the evacuation of some homes in Pine Hill, Camden County. The fire was reported before 3 p.m. Wednesday in a wooded area near South Club and Cranford roads. Officials say the homes were evacuated as a precaution.